Anybody else in the mood for chocolate covered cherries? 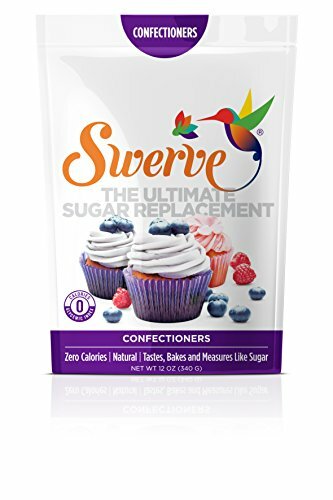 Those deliciously addictive candies that are off limits now that you are on a low carb diet. Well. Not anymore. I came up with a sugar-free candy recipe made of dark chocolate surrounded by black cherry flavored gummy candy. Cherry covered chocolates, if you will. You get that perfect mix of fruit and chocolate, just without all the carbs. 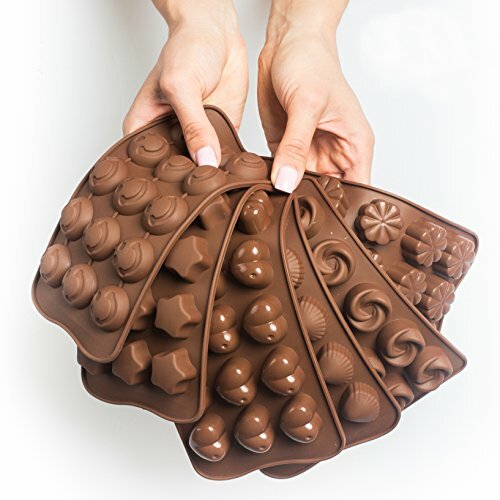 Making these chocolate bon bons put me in mind of the I Love Lucy show. It’s a classic. Lucy and Ethel get jobs in a chocolate factory. But chaos and hilarity ensue when the girls can’t keep up with the assembly line. It’s more than 65 years old, but still super funny. But back to today’s topic: cherry covered chocolates. I’m not the world’s best candy maker, but luckily, these candies are very easy to make. I blended a recipe for creamy Jello gummies with melted sugar-free dark chocolate and voila! 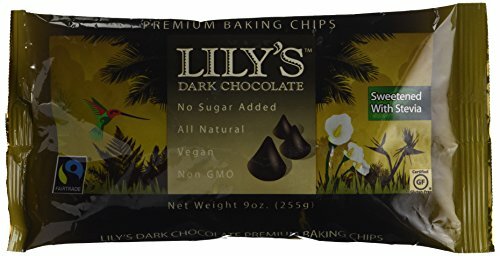 I had a delicious chocolate treat with less than 1g net carb per candy. Just promise me that you won’t resort to stuffing your face with these candies like poor Lucy. These low carb candies are like chocolate covered cherries that have been turned inside out. 1. Pour cold water into a small bowl and sprinkle the unflavored gelatine on top to soften. 2. Heat cream in a small saucepan over medium heat until simmering. 3. Add the Jello and 1 tablespoon powdered sweetener and mix to dissolve. Add in the softened gelatin and mix to dissolve. If any Jello chunks remain, pour the mixture through a sieve to remove. 4. Fill the wells of a rubber bon bon sized candy mold with the Jello mixture, but leave about 1/4 inch at the top of each well. You should have about 30 candies. 5. Add chocolate chips and coconut oil to a medium sized microwave safe bowl. Microwave in 30 second increments, stirring after each time, until fully melted and combined, about 2 minutes. 6. Add 2 tablespoons powdered sweetener to the chocolate mixture and stir well to combine. 6. Add a scant teaspoon size dollop of chocolate to the middle of each candy well. 7. Refrigerate for at least 1 hour before removing from mold. Thanks! I just got a craving for cherries and chocolate and those were what I had to work with.